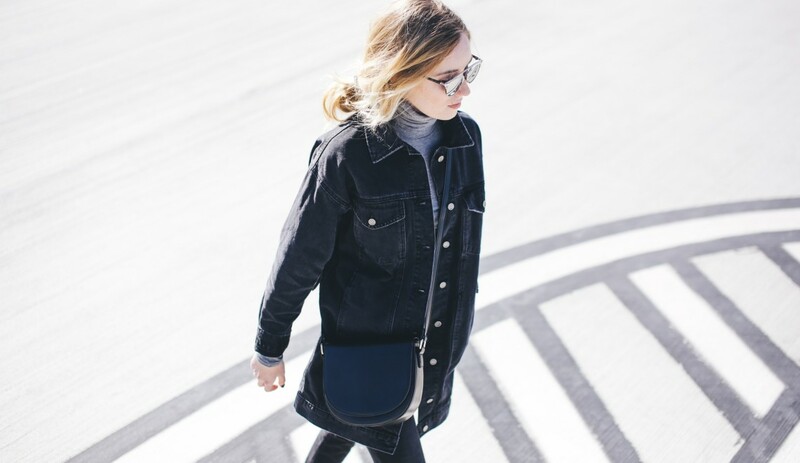 Black and denim, a timeless and all-time favorite duo of mine. Another favorite thing of mine are overalls. Overalls are like dresses; all you have to do is throw them on and go—they’re an all-in-one outfit! 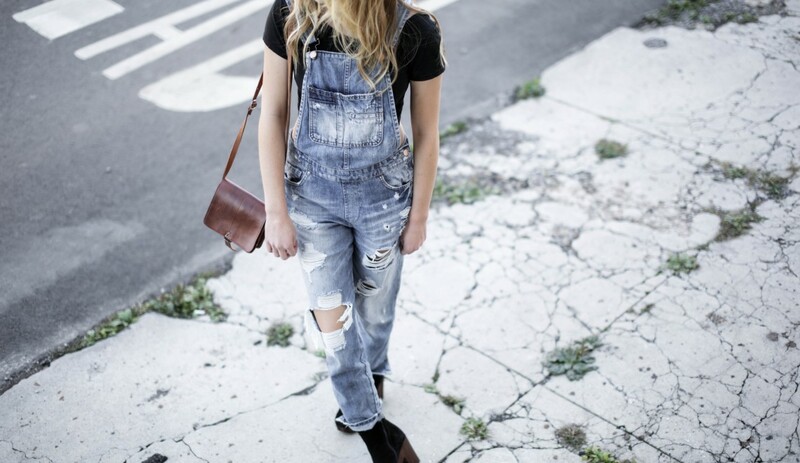 Next time you’re at a loss as to what to wear for a casual day around town, reach for a pair of denim overalls! They can be paired with sneakers, booties, heels, essentially whatever your heart desires! 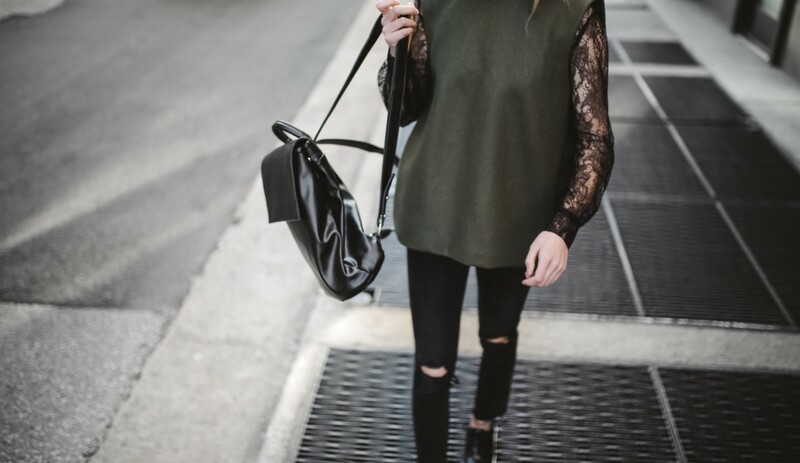 One sign of a truly valuable closet staple piece is when you’re able to pair the piece with just about anything. So, here’s to you overalls, the ultimate closet staple piece. Subscribe to get up to date information from Chloe!